No matter where your business takes you, QuickBooks Online goes with you. From convenient access to the height of data security, this is the ideal solution for your day-to-day bookkeeping needs. 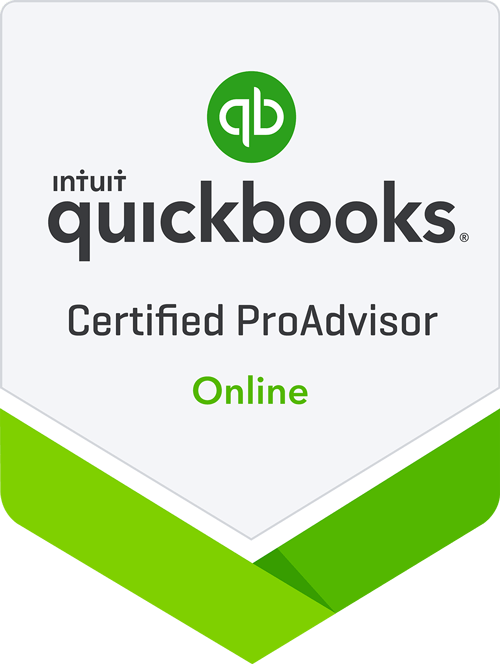 QuickBooks Online allows you to organize and access your business finances and critical data all in one place so you can quickly find what you need anytime and anywhere with just an internet connection.